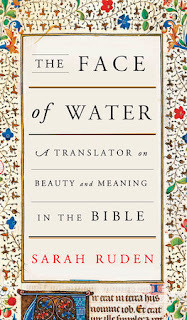 The Face Of The Water: A Translator On Beauty And Meaning In The Bible is a book that strives to correct misconceptions about few Bible passages and seeks to get close to their true meaning as laid down in the original source. According to Sarah Ruden, the translator of such classics like The Aeneid: Vergil and Apuleius: The Golden Age, "the most commonly accepted English translations (of the Bible) have been lacking in the intent of the original text." Using the King James' version as a cross-referencing tool, she examines some Bible passages to drive home her point. The bullet point below highlights a few of the facts she raised in the book. The King James Bible translators were not only tasked with translating the bible, but with reconciling theological differences. Hence the phrase “faith, hope, and charity” in I Corinthians 13:13, the last word of which is a concession to Anglo-Catholic emphasis on good works. Thankfully, it has since been revised to “faith, hope, and love” in its revised version (NKJV). 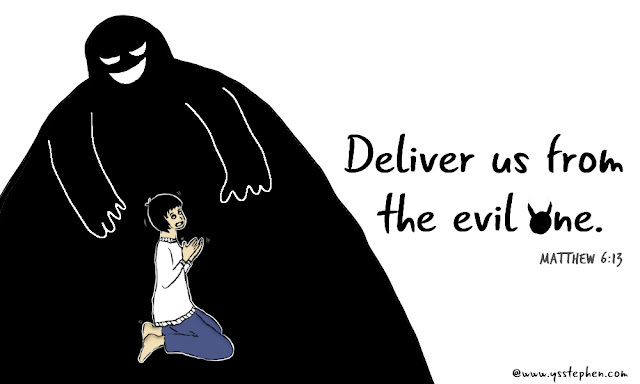 Still on The Lord’s Prayer, this line “For thine is the kingdom, and the power, and the glory, for ever. Amen.” is not present in the earliest and the most reliable of original manuscripts. No one knows who added it, but it is not really harmful, hence, most recent translations let it stay (in the book of Matthew). In the King James' beatitudes (Matthew 5:3-12), the word used -"blessed" - is an allegedly bland translation of what should be termed as "Happy". However, Sara Ruden notes that this particular "Happy", as used in the text, is thought to have a special link to eternal life. These and few more examples are highlighted in The Face Of Water, a book celebrating the beautiful complexities of the Bible, its divine touch and the human struggles faced by its translators in delivering the best meaning possible to the world. Many thanks to Pantheon for review copy.